"Where land is power and revenge is obsession." 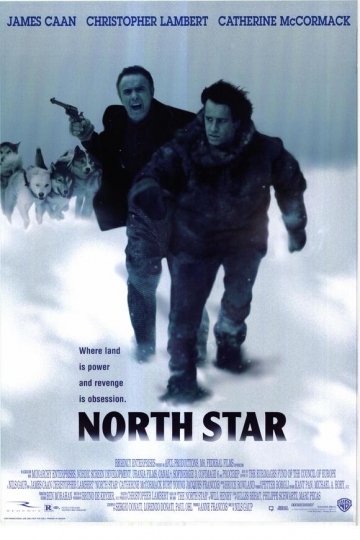 James Caan and Christopher Lambert star in this epic adventure set in Alaska about a half-Indian, half-Caucasian trapper who refuses to mine an Alaskan gold lode he owns because it will destroy sacred land. North Star is currently available to watch and stream, download, buy on demand at Netflix, Amazon, Vudu, Google Play, FandangoNow, iTunes, YouTube VOD online.